Noah Lewis (September 3, 1890 or 1895 – February 7, 1961) was an American jug band and country blues musician, generally known for playing the harmonica. Walter Brown ("Brownie") McGhee (November 30, 1915 – February 16, 1996) was a Piedmont blues singer and guitarist, best known for his collaborations with the harmonica player Sonny Terry. 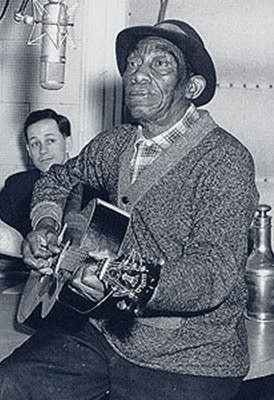 James "Yank" Rachell (March 16, 1910 – April 9, 1997) was an American country blues musician, dubbed an "elder statesman of the blues." 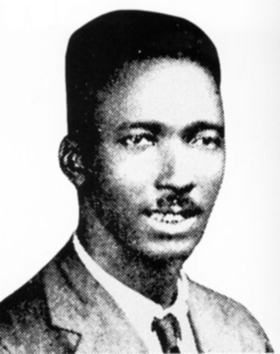 David "Honeyboy" Edwards (June 28, 1915 – August 29, 2011) was a Delta blues guitarist and singer from the American South. Aurora "Rory" Block (born November 6, 1949, Princeton, New Jersey, United States) is an American female blues guitarist and singer, a notable exponent of the country blues style.